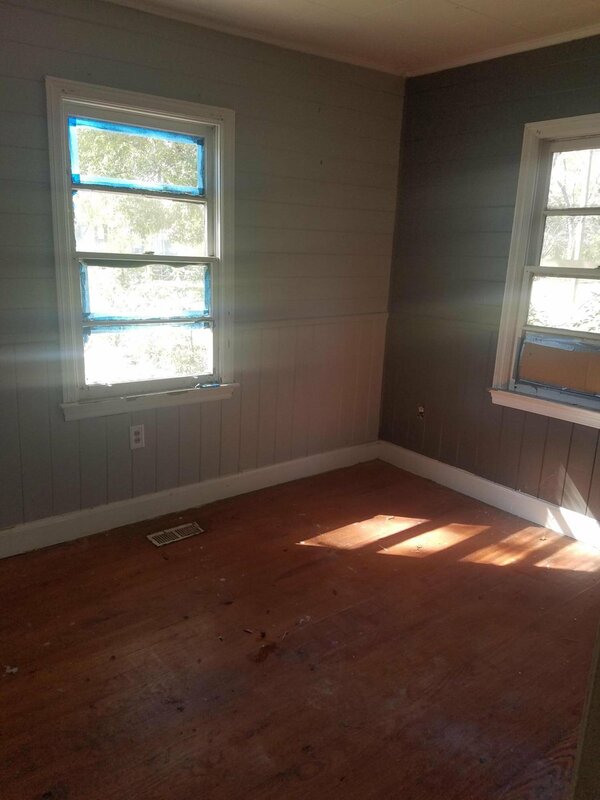 Calling all investors and handymen! 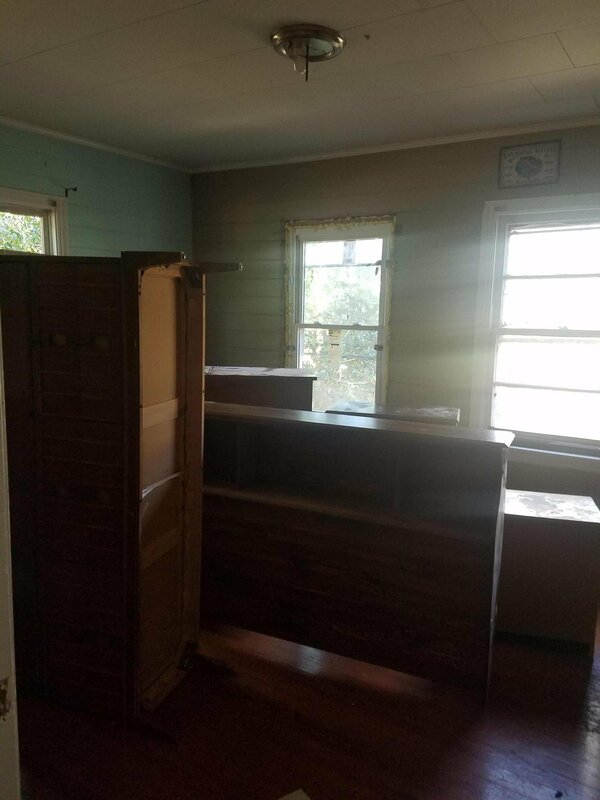 This adorable 2 bedroom 1 bath home is in a prime and central Mt. 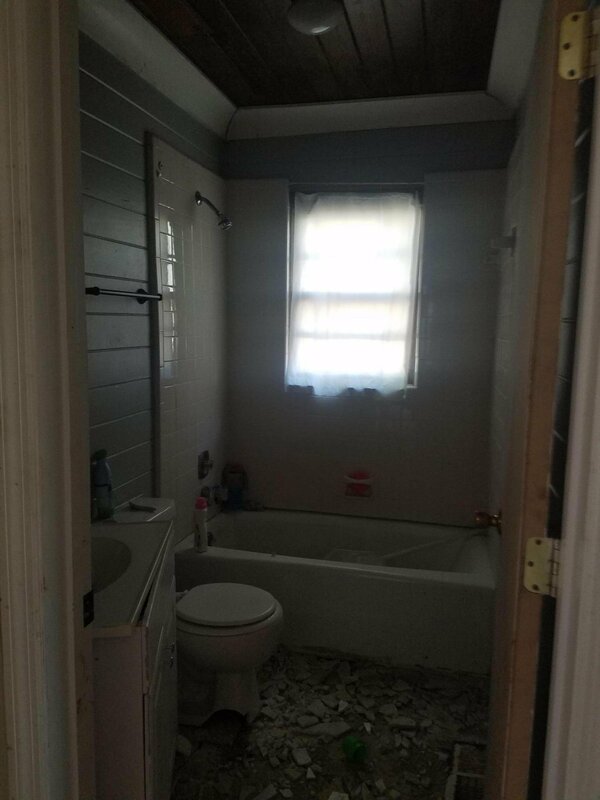 Pleasant location close to everything. 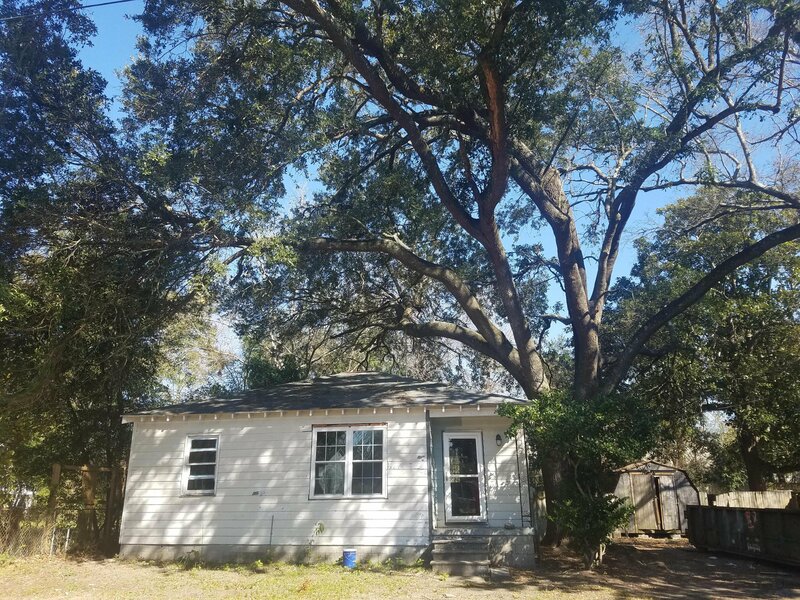 It's on a large, partially fenced lot with a beautiful oak tree. 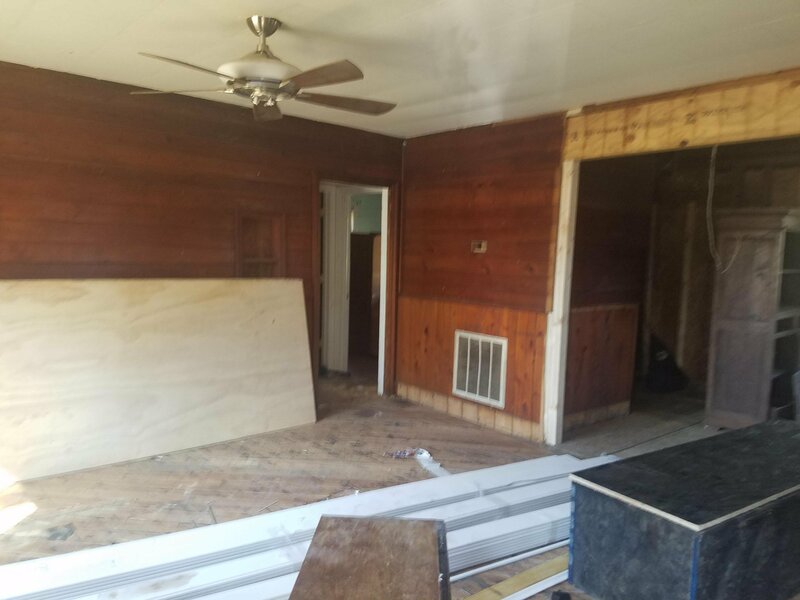 The owner bought this home with the intentions to renovate but has too many other projects going and doesn't have time to finish. 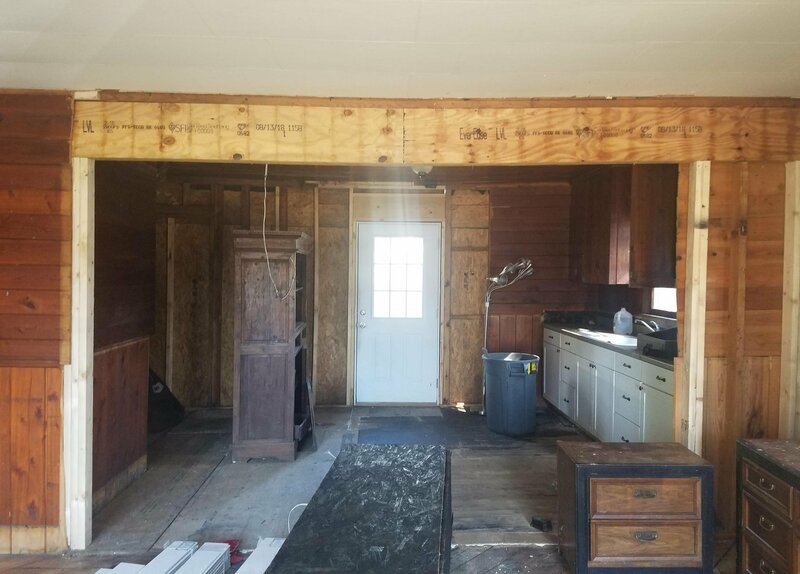 The owner has completed most of the demo, installed a support beam to open up the living room to the kitchen and cleaned up a lot of the yard. 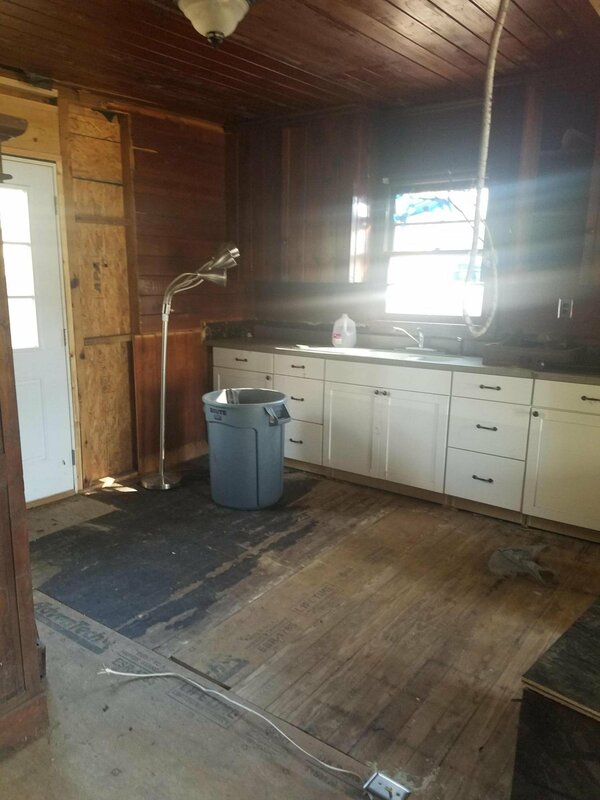 The home needs a total renovation and is being sold as is but would make a great rental or affordable first time home for someone looking to own in Mt. Pleasant.